The Great Firewall of China is finally cracking. Beijing has made the landmark decision to lift a ban on politically sensitive websites within the new Shanghai Free-trade Zone, including Facebook, Twitter and The New York Times, the South China Morning Post reports. Indeed, the government hopes the free-trade zone will attract more foreign investment and liberalise the nation’s foreign exchange and interest rate system, making capital flow much more easily. The Shanghai free trade zone was approved by the State Council in August to try to boost competitiveness and establish a true international trade and finance hub. Set in China’s commercial capital, the free trade zone currently only covers an area spanning 28.78 square kilometers in Shanghai. Not however that Shanghai is China’s largest city in terms of population. The zone will be located in the city’s glitzy Pudong New Area and will include the Waigaoqiao duty-free zone, the Yangshan deepwater port, and the international airport area. Provided that the move proves to be economically fruitful, it is anticipated that the free-trade zone will eventually cover the entire Pudong district – an additional 1210.4 square kilometres. The move also sees foreign telecommunications firms competing against the state-owned firms in the bid for licenses. It is reported that China’s “Big Three” internet providers, China Mobile, China Unicom and China Telecom have all been informed of the decision which would see them in competition with foreign telecommunication firms to obtain licenses to provide internet access within the Shanghai Free Trade Zone. With approval from Premier Li Keqiang, such a move is being advertised as an attempt to reduce the influence of state-owned enterprises. The original bans on politically sensitive websites goes back to China’s stringent censorship rules: authorities tightly control online content for fear of political or social unrest that could challenge the ruling Communist Party’s iron grip on power. As such, Facebook and Twitter have until now been perceived undesirably for their potential to be used for political ends to “undermine social stability,” as they did during the Arab Spring and other incidents of political unrest in recent years. Furthermore, news websites, The New York Times and Bloomberg, were also blocked in China, after they alleged in 2012 that the family of then-Premier Wen Jiabao had gained a huge fortune from his top position. Indeed it can be said that China’s Communist Party enjoys the business opportunities offered by the Internet but is wary of the platform it offers for dissent and any questioning of single-party rule. 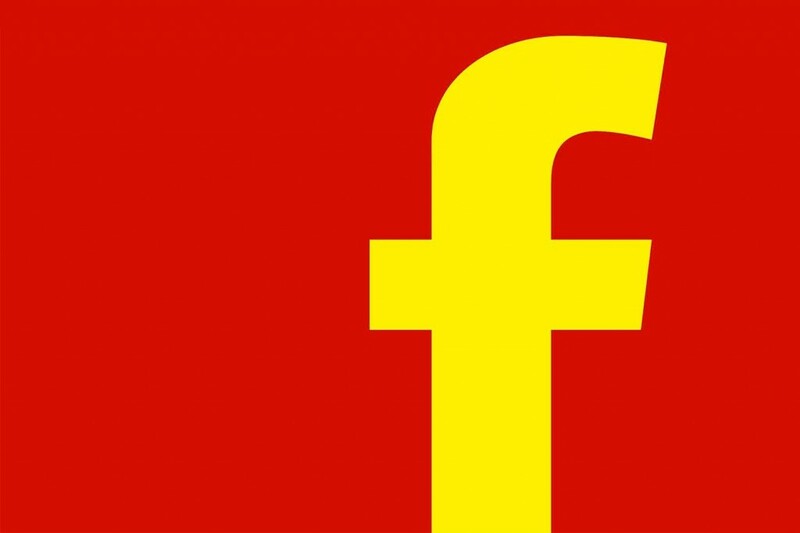 Should Facebook and Twitter enter the mainstream Chinese social media landscape, there are serious questions about how they will adapt to the local landscape. Perhaps an even more daunting task for Facebook and Twitter in China is the stiff competition from domestic rivals which cater to local needs and tastes, as well as having worked within the existing socio-political framework. Indeed, Chinese social media sites employ so-called rumour control departments that censor posts and stop certain topics from trending. Would Facebook compromise to the authorities and go down the censorship path, and how would that affect their users? Furthermore, years of isolated growth means China’s social media companies, including Tencent Holdings, Sina Inc and Renren, have already integrated deeply within the sophisticated Chinese social media landscape. They are not just social networking platforms, they are a deeply entrenched and major part of the Internet in China. For example, Weibo has similar features to Twitter, but its integrated role in China for the dissemination of news, information and entertainment is what’s critical. No doubt, this Shanghai Free Trade Zone and the lifting of the Firewall will be a closely watched testing ground for financial and social innovations. Regardless of the size of the zone or the potential difficulties faced by the now unblocked websites, the decision is still a major step forward – the potential for growth is colossal and it shows the world that China can in fact be progressive, when the price is right.